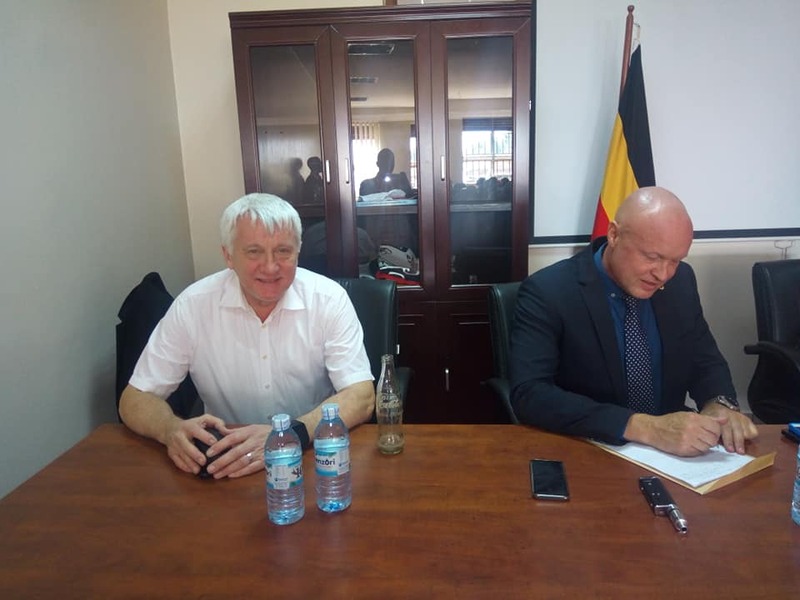 KAMPALA – An expert from Germany has started training Ugandan and Kenyan police officers on how to detect smugglers of narcotics. Speaking at the opening of the training court at police headquarters in Naguru, Kampala, on Monday, Mr Rudiger Stransky said by the end of the two-week course, 23 detectives from the two countries will have acquired additional skills on narcotics’ smuggling, investigating drug-related offences as well as a comprehensive analysis of tricks used by smugglers. “This training is very important because of transnational narcotics crimes and such crimes need officers who have sufficient knowledge on drugs and tricks used by smugglers,” Mr Stransky said. CID deputy director Senior Commissioner Joseph Obwana said it was timely for detectives to acquire fresh training on fighting narcotics because such skills are needed to fight drugs which he said are the biggest contributors to criminal activities in Uganda. Mr Obwana said it would be very difficult for CID to fulfil its major mandate of ensuring prevention, detection and investigation of crimes when drugs which are the mitigating factor are not minimised. “Our biggest challenge is the effects of drugs. Nationally most of the crimes are attributed to abuse of narcotics. When actors have taken these drugs, they lose self-control and commit crimes without mercy. People are killed without mercy. The recklessness of drivers under drug influence has caused many deaths,” Mr Obwana said. Mr Obwana and AIGP Andrew Sorowen who represented Inspector General of Police, Martin Okoth Ochola, said fighting narcotics was a nerve-wracking task given to the fact that Uganda’s borders are porous and locals plant drugs Khat and Marijuana inside forests. The two senior police officers said there was insufficient manpower to fight drug trafficking but also noted there was need to have more advanced technologies that can be used to detect all tricks used to sneak drugs in and outside the country. “Fighting narcotics is not something very easy. The actors have all the necessary ways to protect and conceal their drugs. Inadequate training was a problem and we are lucky that Germany has come out to train our officers,” AIGP Sorowen said. Nevertheless, the two senior police officers declined to give an estimate of what is needed to procure advanced technologies that could be used to detect drugs concealed in various. 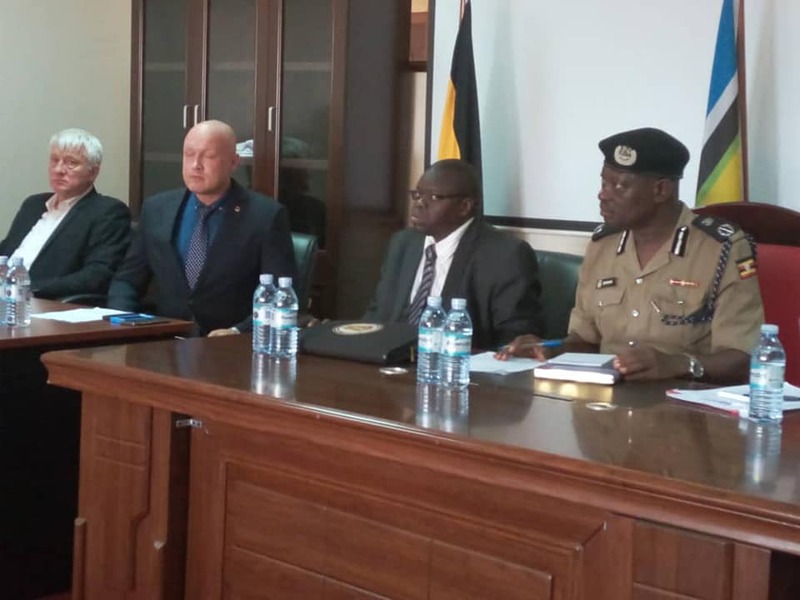 AIGP Sorowen said lack of technologies has seen several Ugandans arrested in cities like Dubai when they have been loaded with drugs they were not aware of. “We have had challenges where people are arrested in Dubai and some are unaware that they are carrying drugs. There is money laundering and the outcome is worth. What comes is the destruction of property. Money laundering had contributed to terrorism and these are global challenges,” AIGP Sorowen said. AIGP Sorowen and Mr Obwana appealed to the 13 detectives from UPF and 10 from Kenya to pass on the skills they will have acquired to others when they go back to their respective workstations.